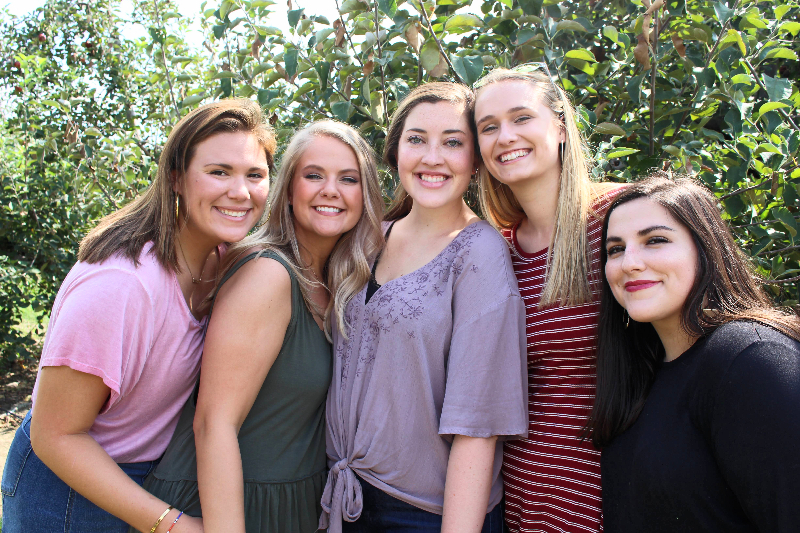 Connected with over 235,000 women around the country, countless opportunities are available to the members of Zeta Tau Alpha. The Fraternity and ZTA Foundation support members’ growth through educational programming and opportunities to serve others, while also promoting breast cancer education and awareness. While encouraged to chase their passions, sisters stand by to support one another in their endeavors. Although we are members of our collegiate chapter for four years, friendships are made that will last a lifetime. Explore our website to find out more about Zeta Tau Alpha, any upcoming events or updates of the Theta Sigma chapter at Winthrop University!